Did you know that you can list your pub as an ACV? 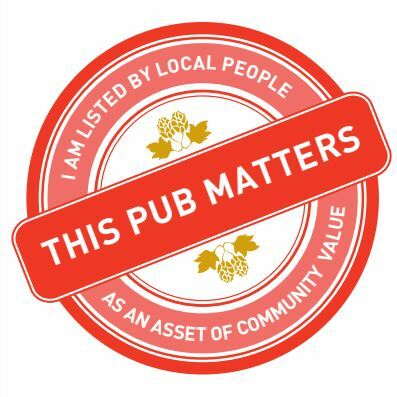 If you love your local pub and think it adds value to your local community, then why not list it as an ‘Asset of Community Value’? An Asset of Community Value or ACV listing can be applied for through your local council. Since 2012 community groups across England have listed over 2,000 pubs as ACVs. This means that if the pub comes up for sale as a development opportunity, the community will be notified and given the first opportunity to bid to buy the pub. An ACV listing can also be used as a material consideration in deciding the outcome of a planning application for change of use, which could prevent planning permission being granted and save the pub!